Engineering environments that make a difference. 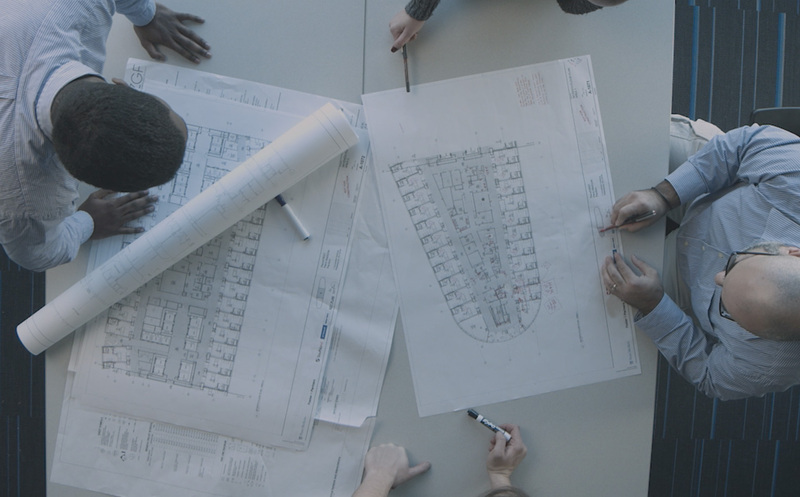 At BR+A, we engineer responsive, high-performing buildings where people and ideas thrive. We work with local, national, and international clients to tackle exciting engineering challenges with passion and creativity—while forging partnerships that last for decades. Celebrating an industry first. Never before has a zero-net energy classroom/laboratory building been successfully completed in such a cold climate—and for such energy-intensive activities. Designing a state-of-the-art facility that set a new standard for the VA’s patient-centered care, while creating a resilient refuge against natural disasters. Sustainability. It’s more than just chasing LEED points. Helping organizations balance sustainability and energy efficiency with reliability and cost-effectiveness. Engineering for increasingly dense urban environments to help the Broad Institute expand its footprint and its capabilities for breakthrough research and discovery. BR+A is a global engineering firm with a history of delivering successful designs for some of the world’s most respected and highly regarded clients. We thrive on tackling challenging projects for organizations whose work makes a difference in people’s lives and the world. We create state-of-the-art facilities by providing tightly integrated and coordinated engineering design services for every aspect of the built environment. These include MEP/FP, Sustainability Consulting, Building Commissioning, Infrastructure Design, Master Planning, and more. BR+A brings unsurpassed technical expertise and wide-ranging creativity to everything we do. We assemble highly proficient, multidisciplinary teams, each led by a Principal of the firm, to serve as your trusted advisors and to help guide projects to successful completion.